Too Many Rules! 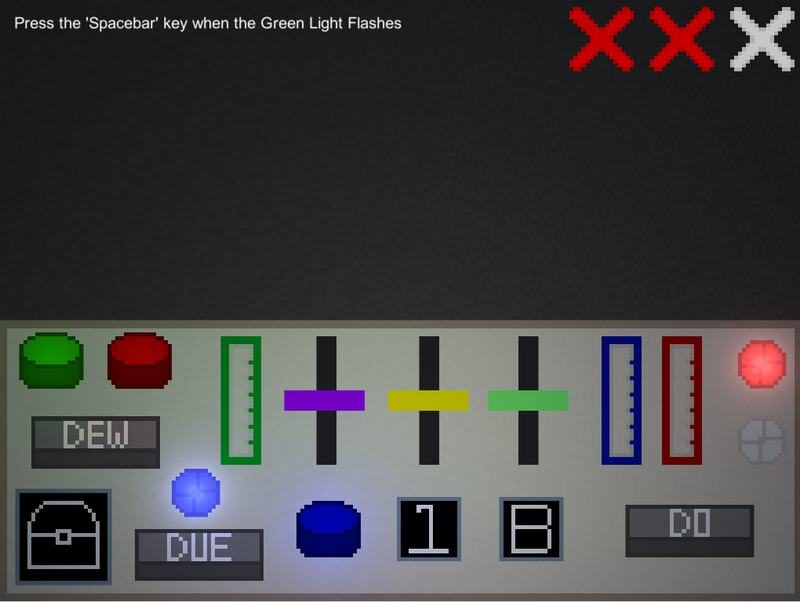 is a Ludum Dare 40 entry, that puts you in front of a panel filled with many controls where you must abide by new rules constantly being generated. Random generated rules will come at you, meanwhile you must do a certain action when a certain identifier is active. (I.E. 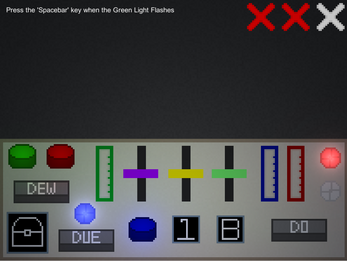 Pull the green lever up, when the blue light flashes).